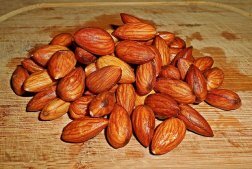 Protein rich foods should come from high quality protein sources. And consuming foods that have complete proteins is what your body needs to build and repair itself. 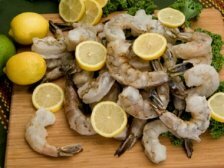 Essential proteins will be found abundantly in wild caught seafood and in protein rich foods from the animal kingdom. Plant based foods contain a few of the essential proteins, but in general are not considered complete proteins. However, there are a few exceptions of plant based foods that will qualify. Benefits of Protein are to supply the building blocks called amino acids which are needed by your body to make other proteins necessary for the growth and maintenance of your body tissues. 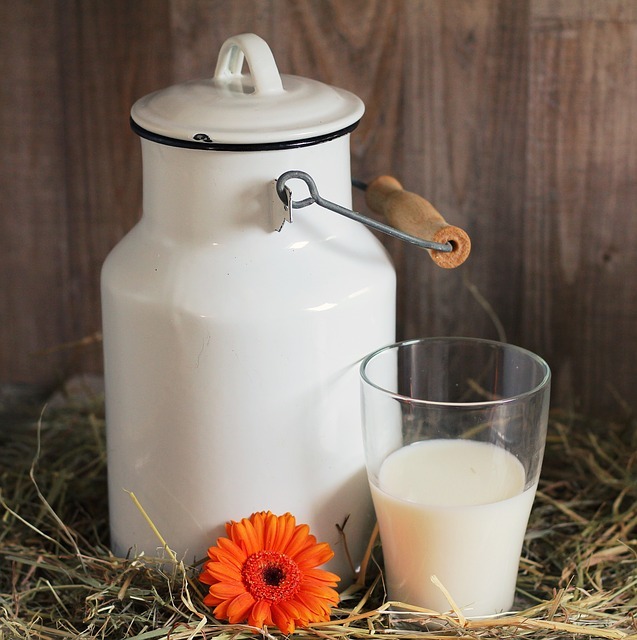 Learn about what happens to protein when you coagulate them and how that may contribute to becoming deficient in protein. Find out if you are getting enough protein to meet your daily needs and if you have symptoms of a protein deficiency. 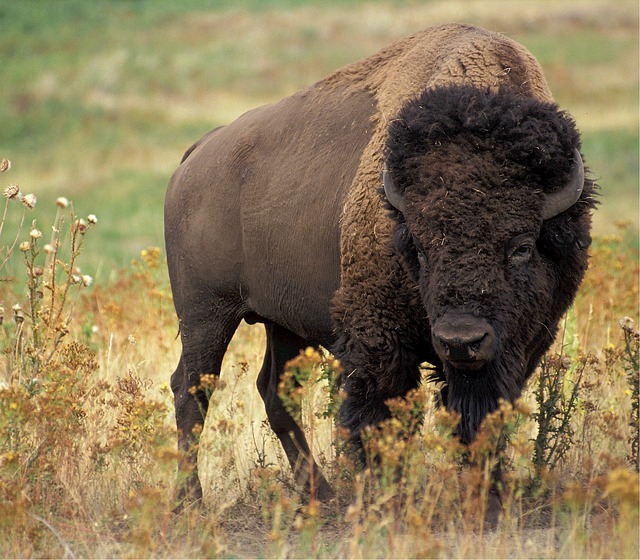 Bison Buffalo Meat is a sweet tasting red meat in spite of its intimidating appearance and it's a complete protein. 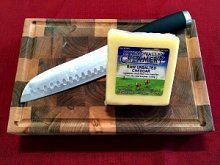 100% grass fed bison is very high in vitamin B12, iron, and a special fatty acid called CLA. Free Range Turkey is a very lean type of poultry that can misleadingly look much bigger and it's a complete protein. 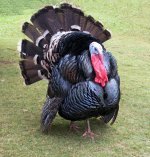 And the better tasting roasted turkey dinner will come from turkeys that roam freely on pastures. Wild Caught Salmon is a very healthy complete protein that comes with a high amount of Omega 3 fatty acids. 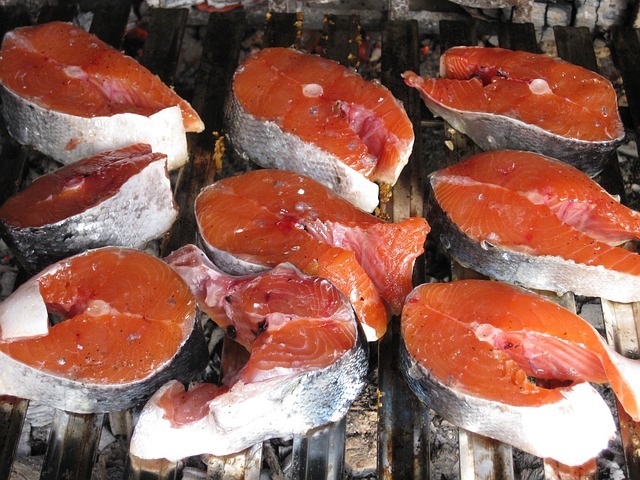 And wild caught salmon is especially high in Vitamin D.
Protein in Eggs are a very digestible complete protein. 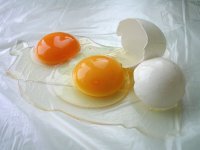 The protein in eggs are easier to digest and break down than many other protein foods. Healthy Protein in your body is made from at least 20 essential amino acids which are linked together in various combinations. And the types of proteins that can be made from these 20 essential amino acids is almost limitless. 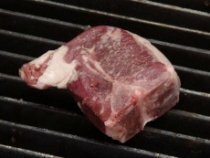 The best types of protein rich foods are pasture raised and grass fed animal foods along with fresh wild caught seafood. Complete Protein Foods contain all 9 of the essential amino acids needed by adults and one more for infants, growing children, and special circumstances. And these must be supplied by your diet every day! Low Protein Food includes plant based foods like fruits, vegetables, nuts, and grains that are not complete proteins. It can also include complete protein foods that are improperly combined. 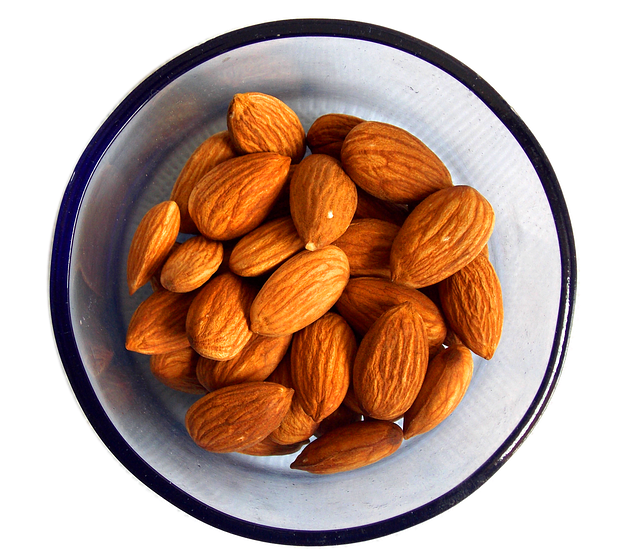 Health Benefits of Almonds gives you the top two nuts highest in nut protein. And find out which one has the highest amount of anti-nutrients that will need to be deactivated before your body can use this protein. Hemp Protein is one of the plant based foods which are complete proteins and contain a high amount of functional proteins. 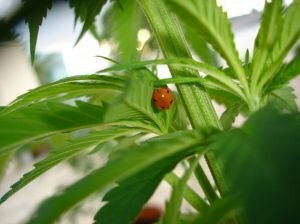 This is also a very controversial plant because it is related to marijuana. Healthy Unhealthy Foods is all about one of the most controversial plant foods. 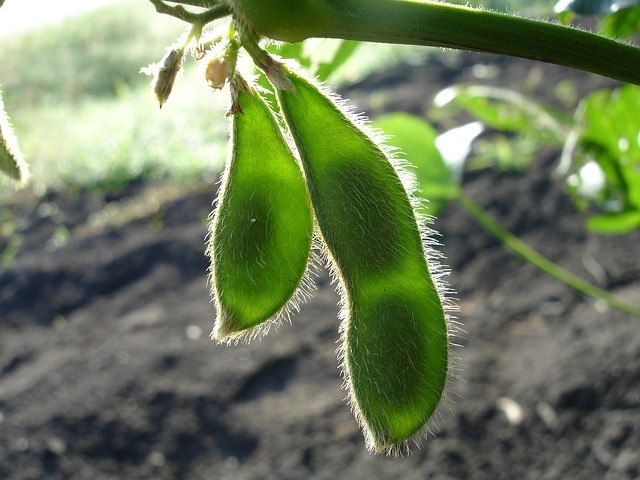 Learn about major health issues associated with eating soybeans. Which are Many! 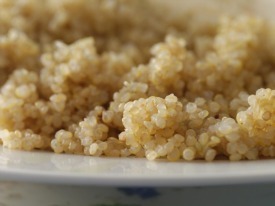 Quinoa Grain is an ancient grain that's actually a seed which happens to be gluten free. Quinoa is considered to be a complete protein plant based food because it contains all 9 of the essential amino acids. Protein rich foods like quinoa can be a great replacement for rice. However, it's best to soak and ferment quinoa before cooking because it does come with its share of anti-nutrients.